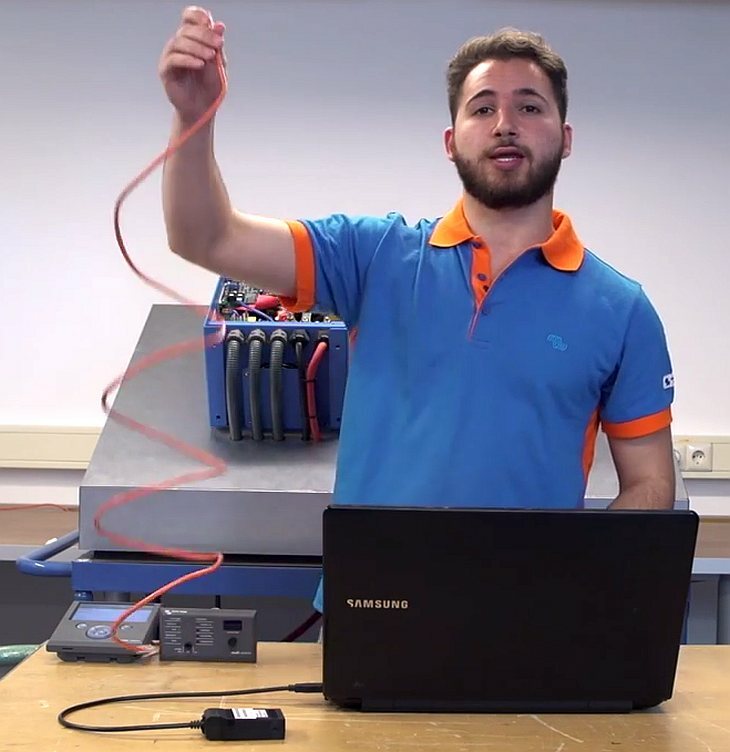 Whilst many of you by now are using Victron Live for additional technical information, we thought we’d take things a step further by adding training videos to our YouTube channel. The printed word and images for technical information are great, but not everyone learns best that way – so now we have Sound & Vision to complement that. Here then are the links to our first training video. 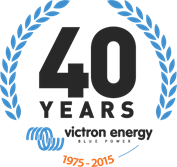 We welcome your feedback and ideas for the Victron Energy YouTube channel.